Kiwi Simile and MORE! 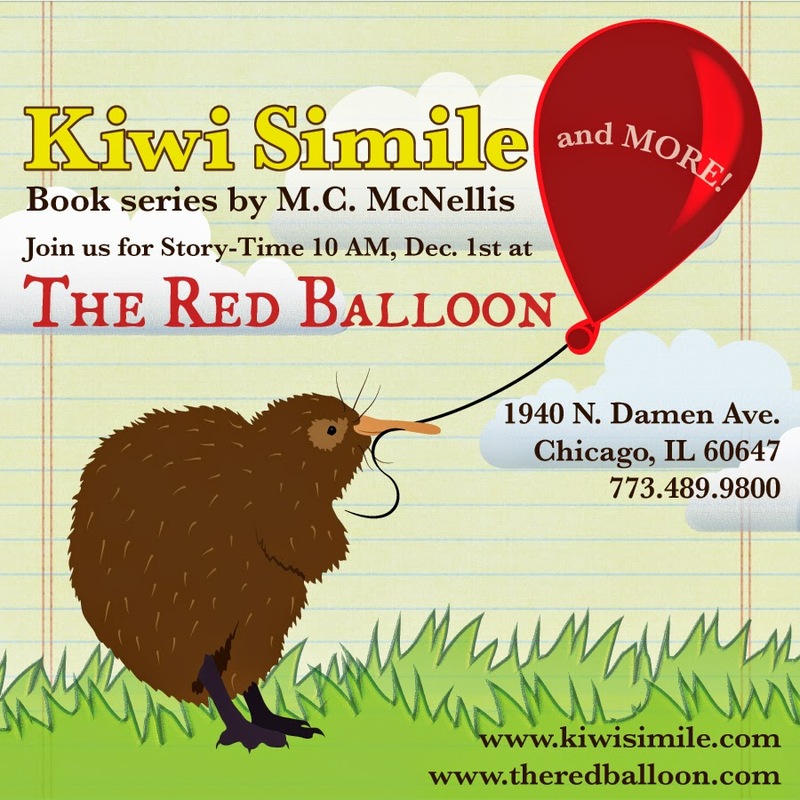 : Story Time at The Red Balloon Co.
Story Time at The Red Balloon Co.
Kiwi Simile will be at The Red Balloon Co. for Story Time on December 1st and 2nd. New coloring books will be available at this event and, as always, FREE stickers!